3.Payment: Paypal& T/T 30% Deposit To Confirm The Order, Bbe Prepaid Before Delivery. 4.OEM Service: Customized logo, Customized Gift Box, Manuals Are Avaialable With 1000pcs Order. 5.Delivery: 1-3 Working Days For Conventional Samples And Stocks. 20-28 working days for OEM/ODM orders. b. USB Cable For Charging. e. The Sonic Vibration Helps To Deep Clean The Skin. 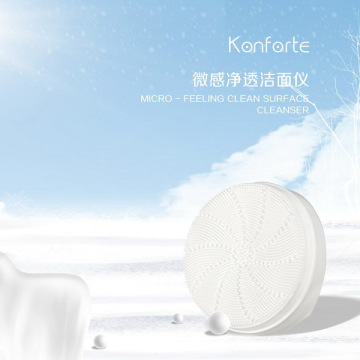 f. Massage Skin, Relax Skin, Promote Blood Circulation. h.Packed With Beautiful Gift Box. i:Speed Adjustment *Face Deep Cleaning, Dead Skin Removal, Feet & Nail Care, Remove Black Heads. *Perfect Idea is a young, creative & energetic team. “To Be Perfect” is our mission. Our products are Patent protected, with CE, RoHS certificates, which make sure they can be exported to countries to all around the world. Now our customers mainly come from Germany, Russia, Italy, Australia, America, and Asia countries. 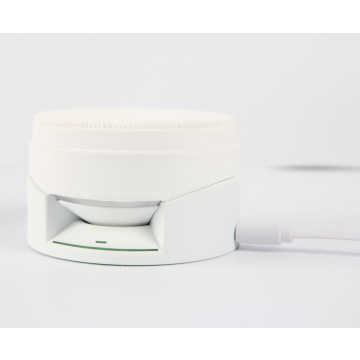 *As a professional skin care device supplier, we have excellent teams who focus on product development & design, quality control & inspection and company running. In order to supply the best products and services, we have built a modern quality management system which is in strict accordance with ISO9001 standards. We are able to launch new products every 2 months to assist your selling. 1, We could provide OEM/ODM service for all kinds of customers. Our professional support team will service online 24 hours X 6 days for customers. 2, Samples are always available for checking quality and can be dispatched to you very quickly. 3, Design ability: artwork/ Instruction manual/ product design/ Program design/PCB design according to customer's requirement. we will try our best to do it ! Shipping: DHL, UPS or TNT Etc, Arrive In 3-7 Working Says.Air Shipping & Sea Shipping Are Also Available. Packed in gift box, then in k=k carton. 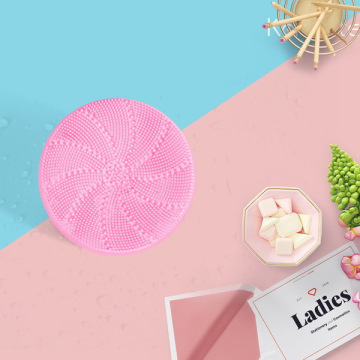 Zhongshan Hike Plastic product Co.,Ltd was established in 2004, it specializes in designing and manufacturing plastic mould ,components, electronic product and small electrical appliance. The plant cover more than 10000 square meters and have more than 30 sets of CNC mould manufacturing equipments and precision injection machines.At present, plastic components include plastic fasteners, plastic screw , plastic nut, wall plug, spacer support, washer, cable clip, ect. 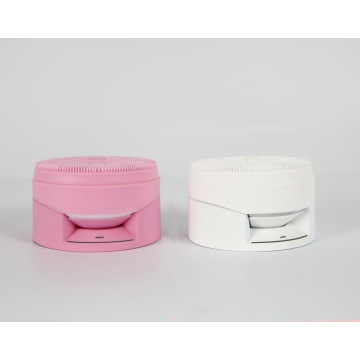 ,and end product include LED lamp, aroma diffuser, mini rice cooker, ect..Based on standard plastic components, undertake on finished plastic products, look ahead to creative plastic product, we hope to bring high quality products to all over the world.